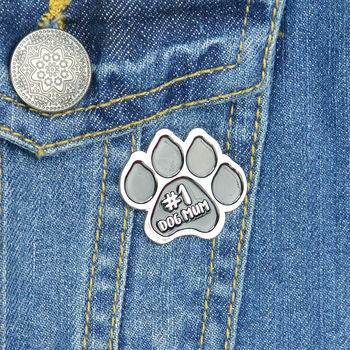 Personalised #1 dog Mum enamel pin badge. 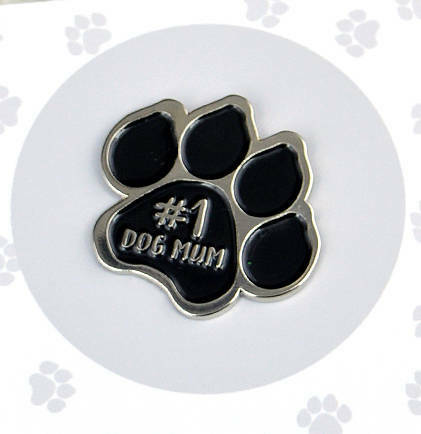 Do you know a dog Mum who is simply the best? If so this enamel dog Mum pin badge is a must have accessory for her. 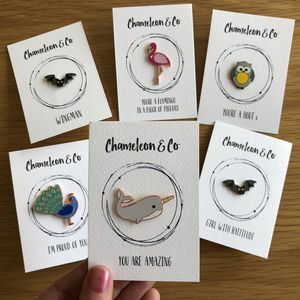 A lovely Christmas gift for any dog mum. 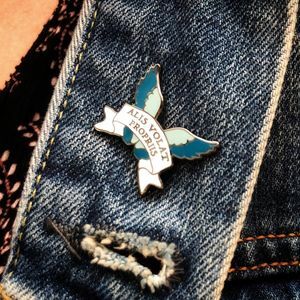 This pin would look great attached to a jacket, scarf or bag. 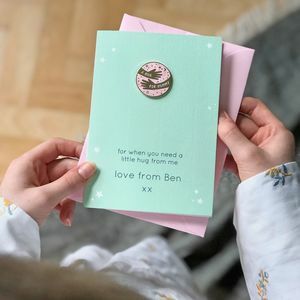 It comes attached to a personalised backing card, in a cellophae sleeve. 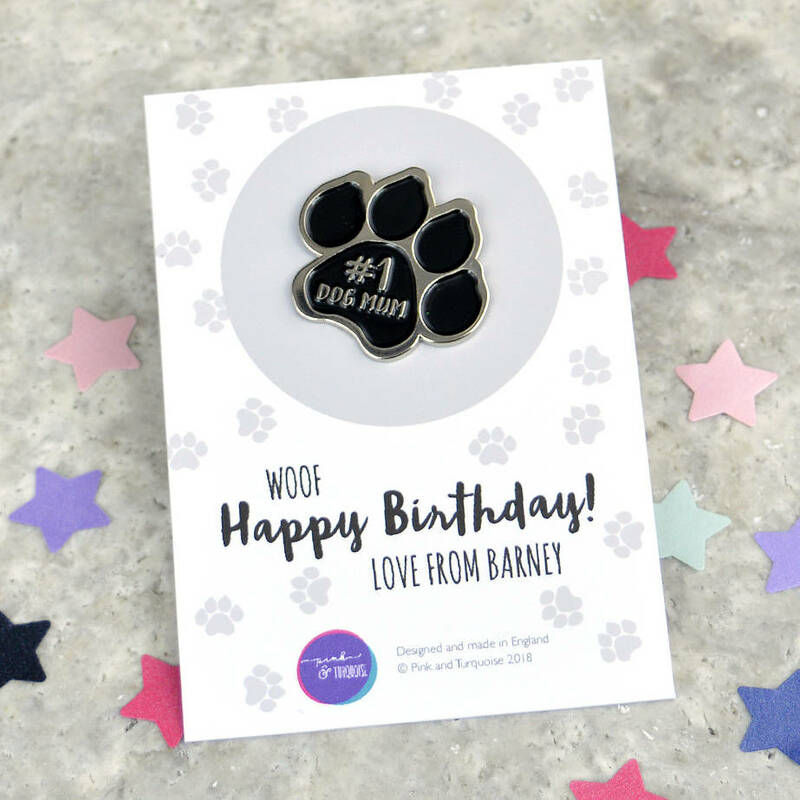 Also available on a non personalised backing card. Cat versions available in our store. 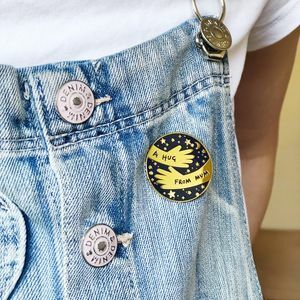 Soft enamel pin badge with metal clutch backing.